As you see it’s scary,but whoever the driver of this turbo Hayabusa, he’s got a lot of courage. 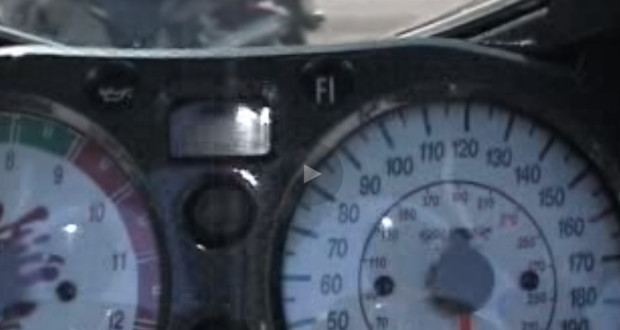 The front wheel of the bike does not come down up to around 130 miles an hour, and then the thing just takes off. 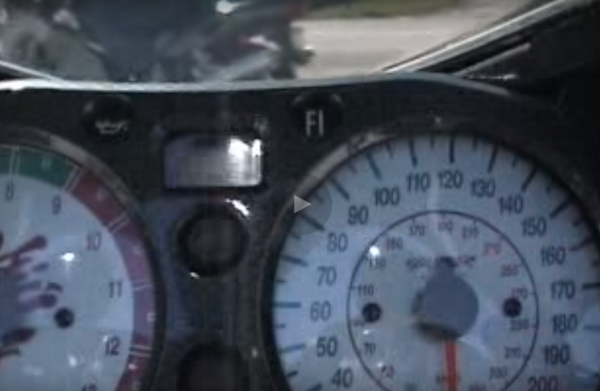 He struck 230ish mph while clinging to the steering wheel for dear life. Going 230 in a car is quite scary, but on a bike, where to wipe out means sure death, there is just no words to describe it!